Our 15th annual practice period is now under way. We successfully persuaded Kanshin Ruth Ozeki to be our new shuso Friday evening, and over forty people participated in at least part of the opening weekend retreat, and about twenty sat steadily through Saturday and Sunday as we practiced zenki, undivided activity. 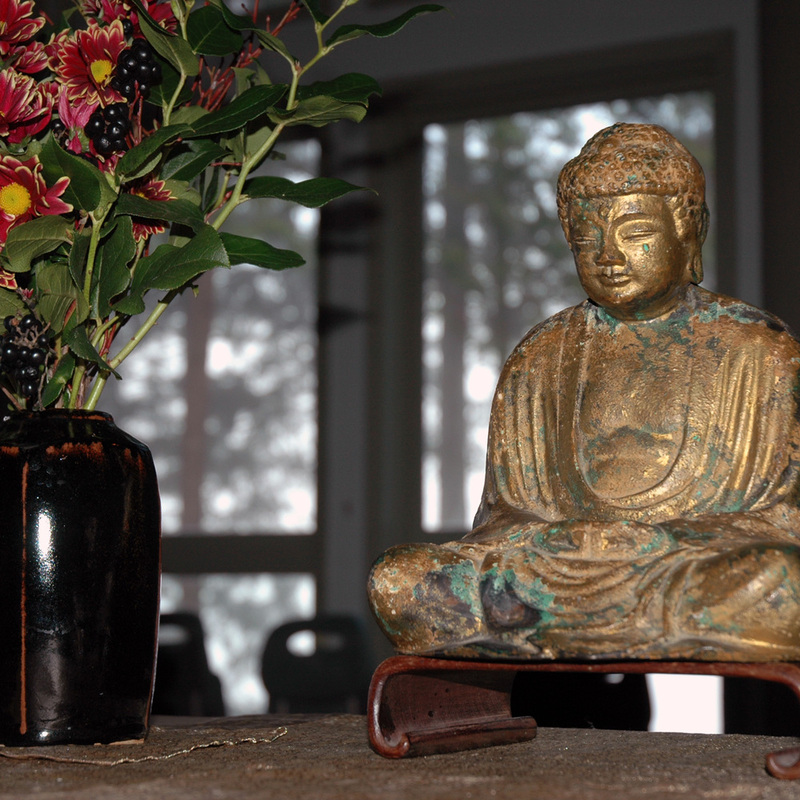 Dharma talks from the weekend are posted on the website under teachings. We’re happy the new website will make it easier for us to share our practice period with our extended sangha, people who are too far away to participate in person. We have about fourteen long distance participants this year in Calgary, Victoria, Cortes Island and beyond. With deep bows to all those who helped with the opening weekend retreat in so many ways, and for your courageous practice.